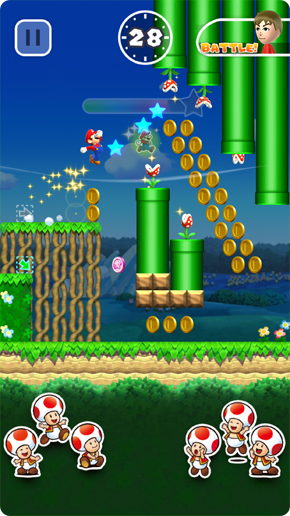 A couple of months ago, Super Mario Run was announced for smartphones. 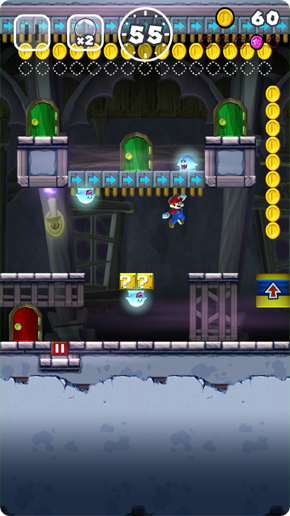 A single button platformer where Mario runs right and the player has to tap the screen to have him jump, the game quickly got popular simply from the premise alone. 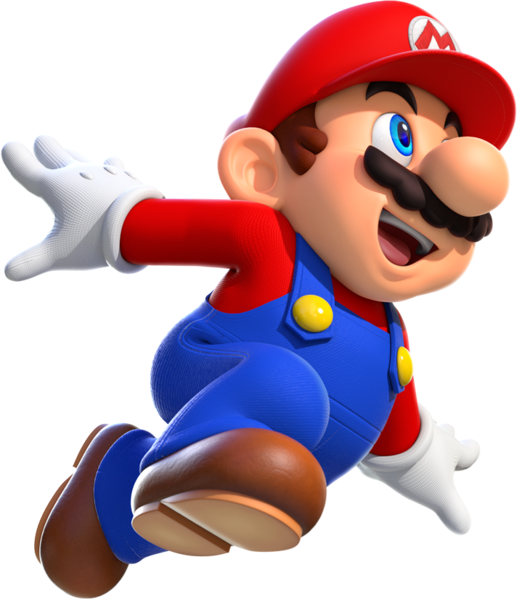 I mean, it’s Mario. On mobile phones. Is this what people were expecting for years now? Well, yes. But they didn’t know one important thing. Namely, when it would be launching. We knew it’d be sometime in 2016, sure, but not when in 2016 specifically. Until now that is! 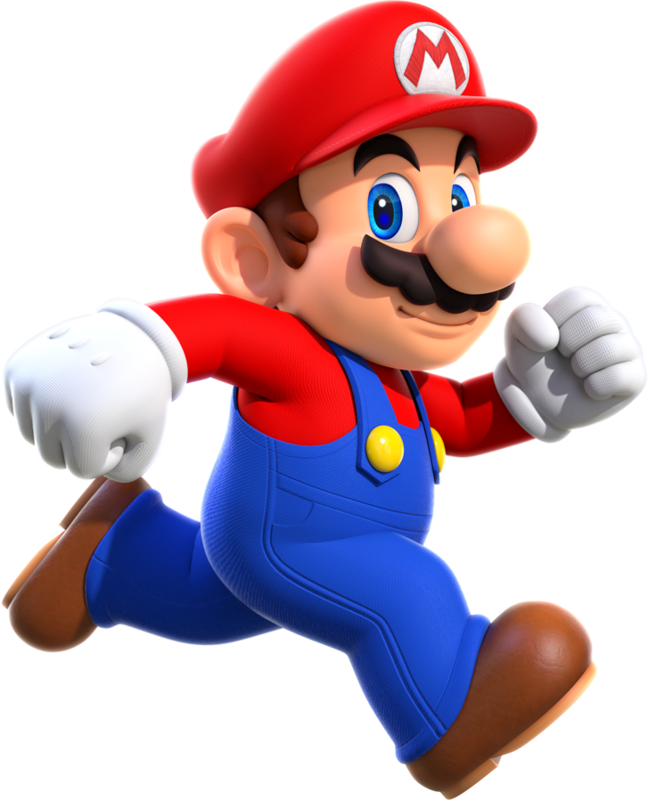 Because as of earlier today, Nintendo has announced the release date for Super Mario Run on iOS devices. Basically, it’ll be released on December 15th 2016 in 151 countries and regions. As you can see, it’s making the game look a tad more interesting than it did earlier. Why? Because there are ghost houses here. 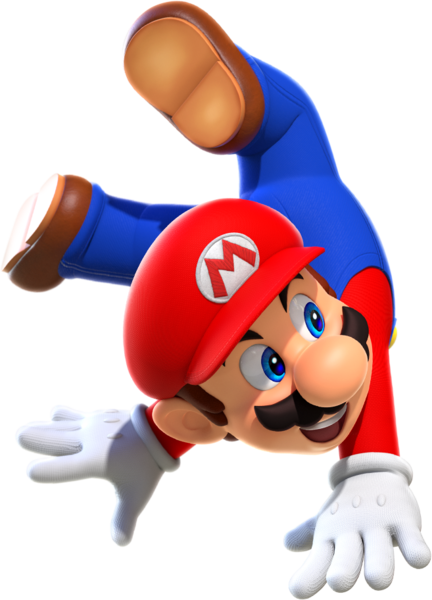 You know, puzzle levels where Mario has to solve puzzles to find the exit or reach the door rather than merely go right to find the goal flag. So while it still has single button controls, the game looks more complex than others of its kind through that alone. 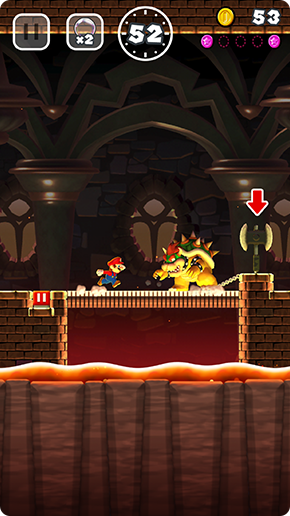 Perhaps some basic Mario vs Donkey Kong style puzzles might be possible with this engine? We’ve also got some other information unrelated to the trailer as well. 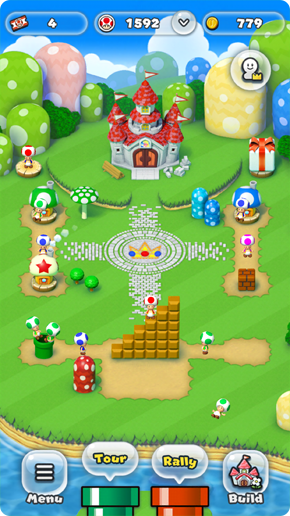 For example, Nintendo has now confirmed how many levels the main ‘world tour’ mode will apparently have in it. That number? 24. 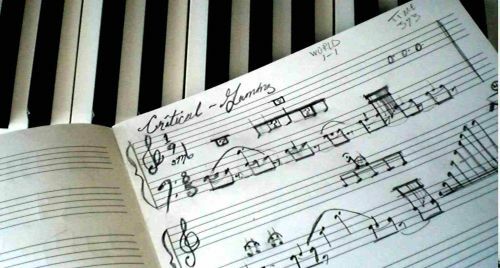 Aka 4 levels spread across 6 worlds. Yeah, it’s not exactly a high amount for a Mario platformer, with only Super Mario Bros 2 and Super Mario Land having less levels to complete. But hey, it’s also not the only mode either. 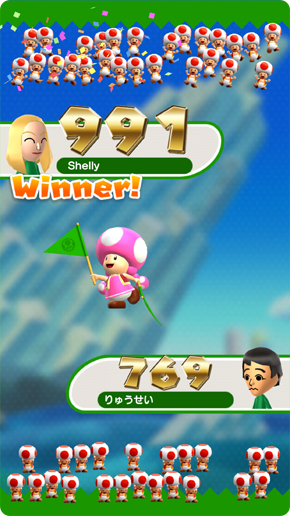 Oh no, we’ve also got Toad Rally too! 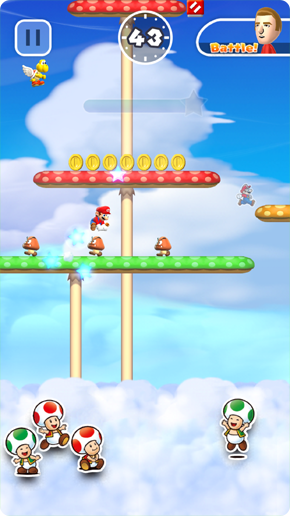 Here, players have to try and compete against friends for the best possible score, in a cross between a vs race and NSMB 2’s Coin Rush mode. By doing this, they’ll then get Toad helpers to cheer them on, who might then move to their kingdom in the other included mode, Kingdom Builder. However, there’s a catch. 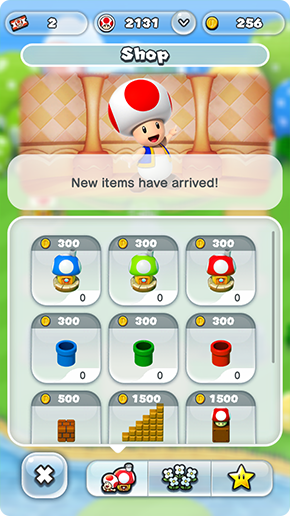 Namely, players need ‘Rally Tickets’ to play Toad Rally mode. And what’s more, you can’t get these through microtransactions. Instead, you have to either clear a world (in the game’s main mode), or do well in bonus games in the Kingdom Builders one. This encourages players to try out all three modes on a regular basis, and discourages them from simply bribing their way to victory by giving Nintendo money for free unlocks. Add the high amount of content only found in Kingdom Builder mode (like the 100+ items you can buy for your kingdom with coins), and you’ve got a game which is basically tailored to keep people coming back as much as possible. That’s pretty clever, especially given how Nintendo has avoided the monetisation traps of the market this time around. So what do you think? 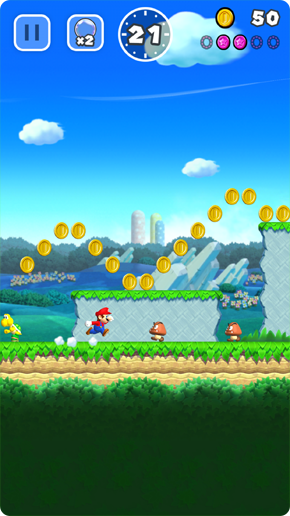 Will all this stuff make you want to play Super Mario Run? Or are you hesitant for the time being? Apparently it will sell for $10 for unlimited play access, not bad but this isn't a game I'll be getting anytime soon. 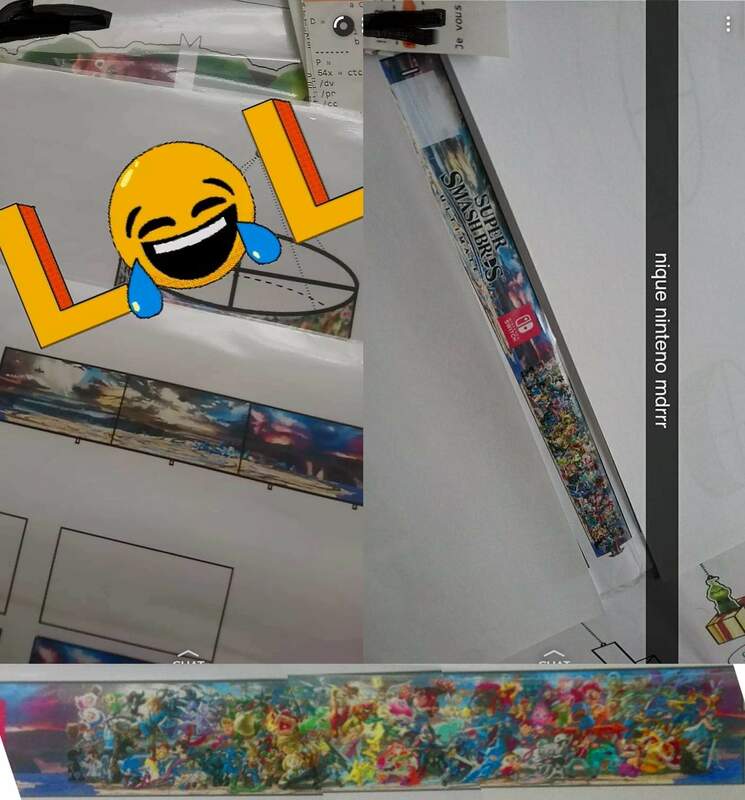 Has a New Super Smash Bros Ultimate Leak Revealed the Final Roster?